Lucas Industrial Gear Oil is a blend with the highest quality base oils and additives to provide extreme pressure protection, resistance to foam and excellent rust, corrosion and oxidation protection. 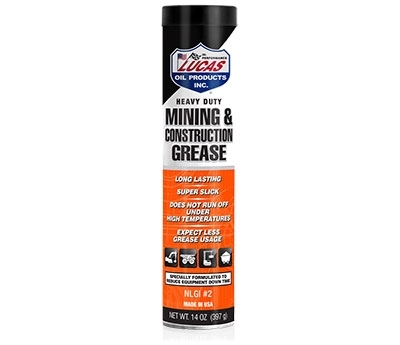 Non-corrosive to brass, bronze, steel and other copper alloys. Lucas Pure Synthetic Gear Oils are super-slick, long lasting lubricants designed especially for heavy duty or high performance applications where regular gear lubricants just aren't good enough. 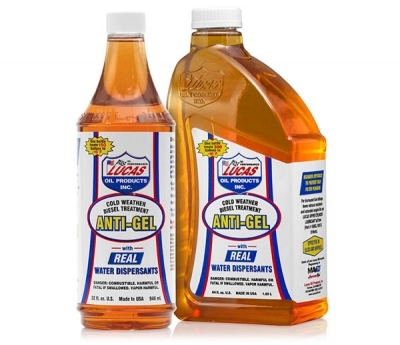 Lucas SAE 75W-90 Synthetic Gear Oil is a non-foaming, super slick, long lasting lubricant designed especially for heavy duty or high performance applications where other gear lubricants just aren't good enough. 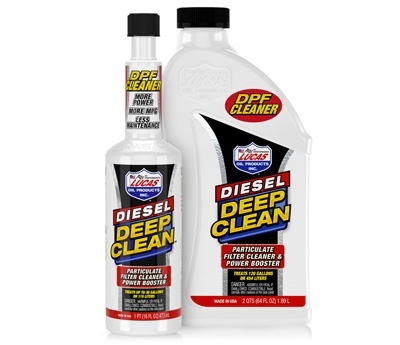 This powerful product gives equipment owners extra protection for their hydrostatic and automatic transmissions. 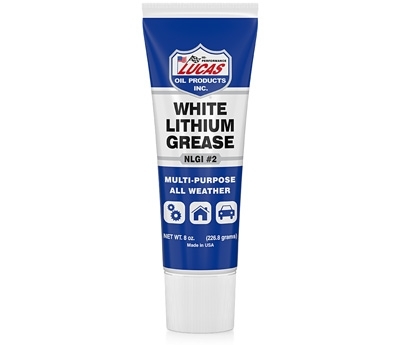 Lucas 30 WT Plus is a blend of high quality base stocks and an exclusive additive package that sets it far apart from other 30 wt. 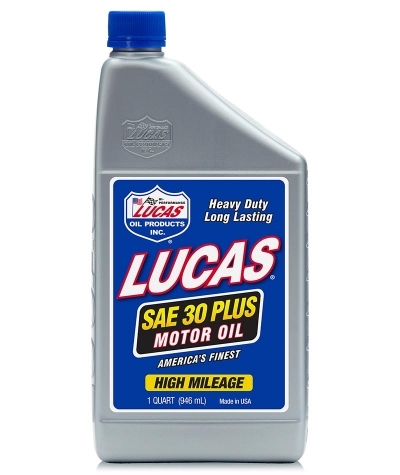 oils. 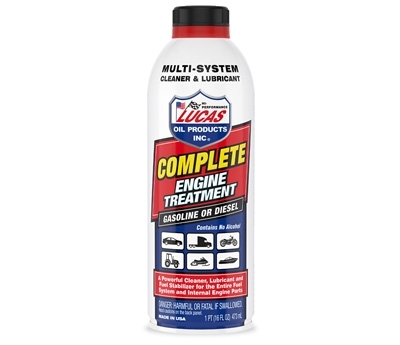 Lucas Complete Engine Treatment is a unique formulation that cleans and lubricates multiple systems in your vehicle. 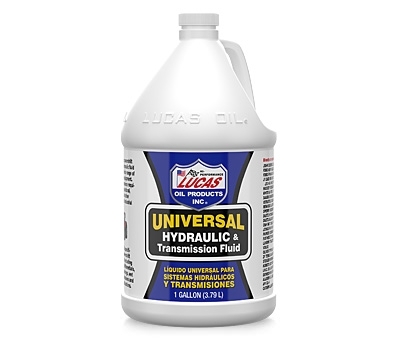 When added to fuel, it cleans and lubricates all components from the fuel tank to the cylinders. 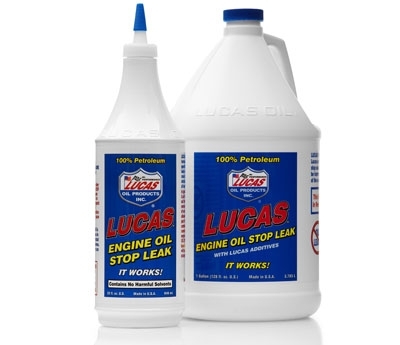 When added to your oil, Lucas Complete Engine Treatment cleans your engine and forms a protective barrier against heat and friction, improves oil flow in cold weather and extends oil life. 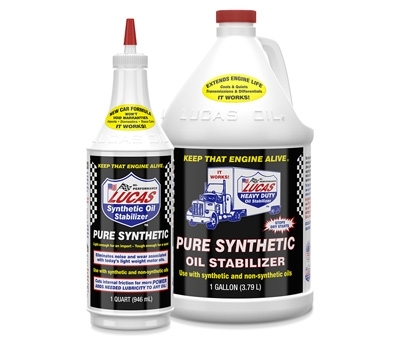 Lucas Oil Stabilizer is a 100% petroleum product formulated to eliminate dry starts and reduce friction, heat and wear in any type of engine. 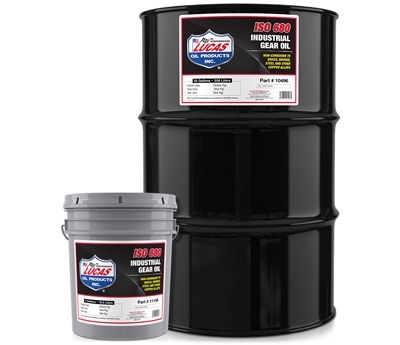 It allows motor oils a higher degree of lubricity which reduces oil consumption and operating temperatures. 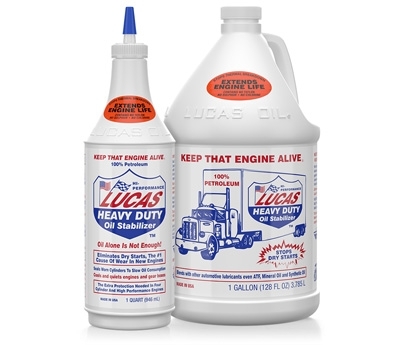 Light enough for an import - Tough enough for a semi. 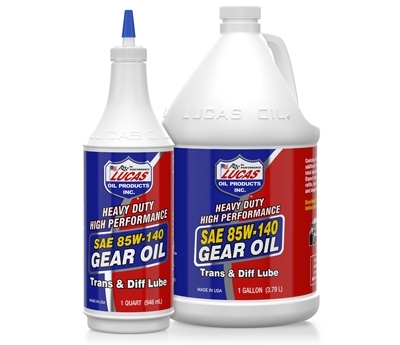 Use in new equipment which requires synthetic oils or any equipment that needs enhanced performance. 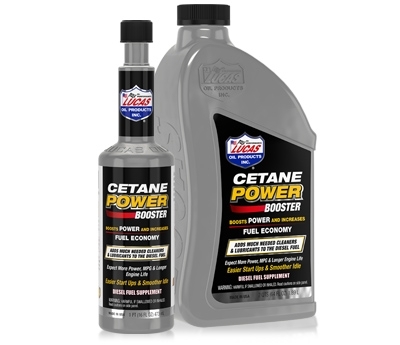 Lucas Cetane Power Booster is a diesel fuel supplement that adds much needed cleaners and lubricants to diesel fuel. 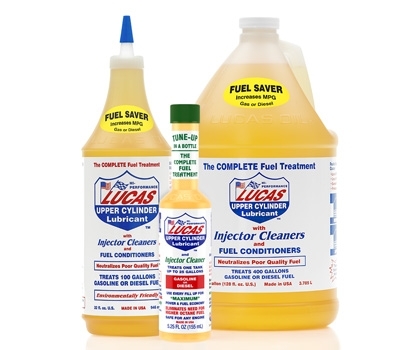 Lucas Fuel Treatment is designed to increase power and fuel mileage and also lower exhaust emissions through a more complete combustion. 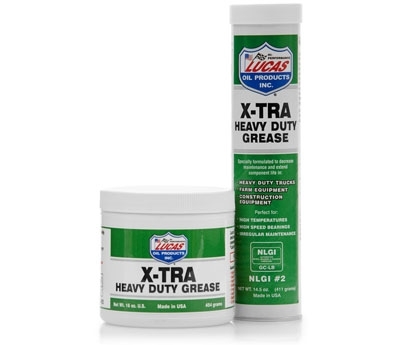 A clean, inexpensive alternative to grease for 5th wheels and sliders. 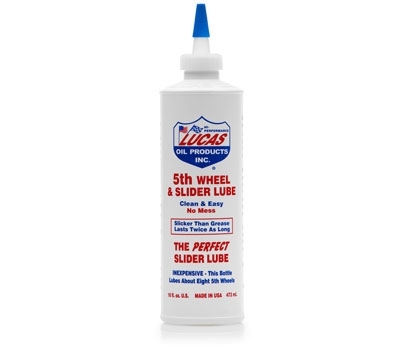 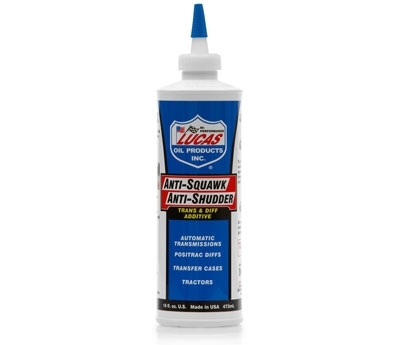 Lucas 5th Wheel & Slider Lube is a clean, easy to use solution to the problem of dry 5th wheels and slider rails. 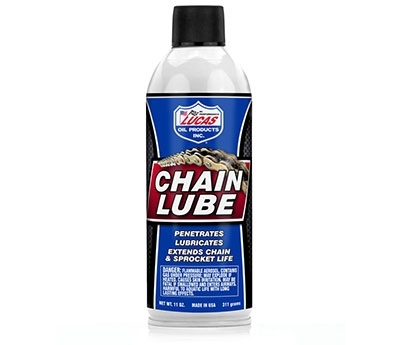 Lucas Chain Lube is a low odor, semi-synthetic spray lubricant designed to meet the demands of today's high performance motorcycle chains and sprockets. 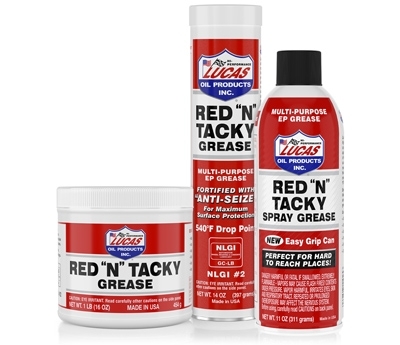 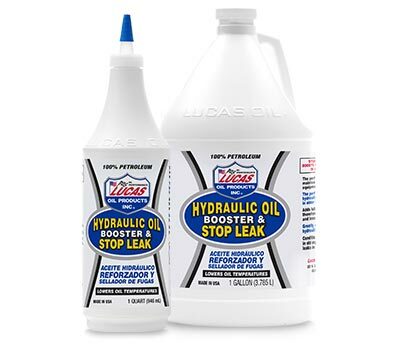 Lucas Engine Oil Stop Leak is an all new formulation of Lucas additives and very specific base stocks designed to stop seal leaks in engines! 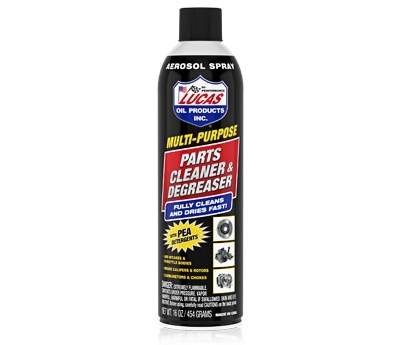 Lucas Oil Products Parts Cleaner & Degreaser with PEA detergents is the perfect multi-purpose automotive cleaner suitable for all automotive cleaning and degreasing. 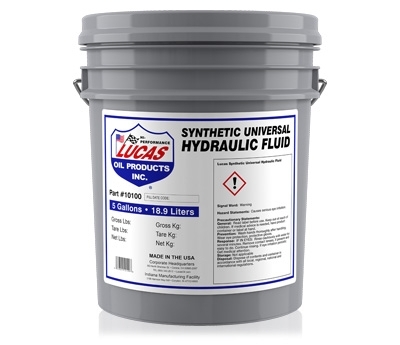 Lucas Synthetic Universal Hydraulic Fluid is a blend of the finest synthetic base stocks and a Lucas additive package that meets or exceeds the most stringent manufacturers' specifications, including Caterpillar T02.